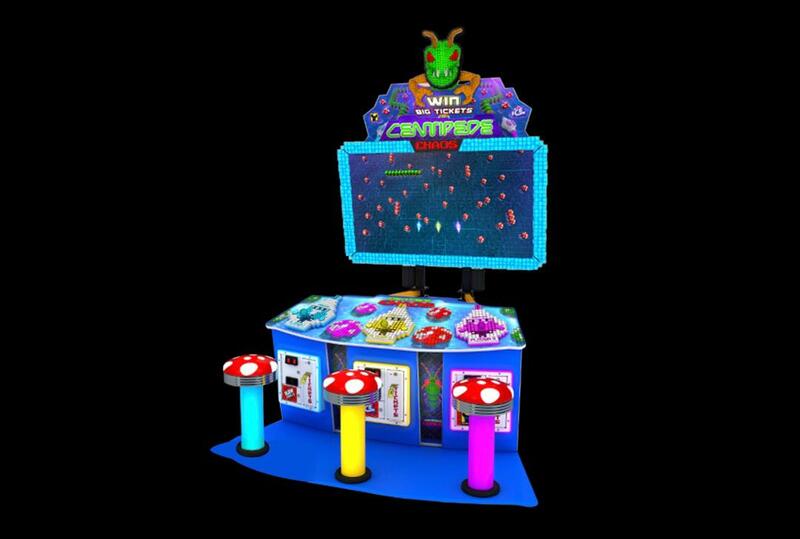 Centipede Chaos Arcade Game is back and bigger than ever! 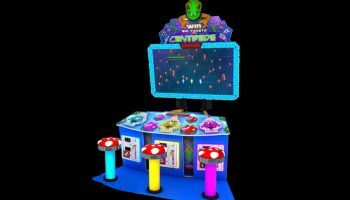 Centipede Chaos is a fresh take on the concept. 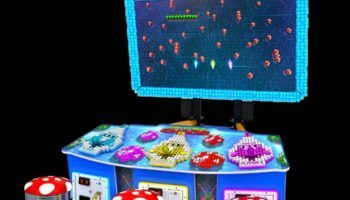 1-3 players battle it out against bugs and centipedes. Every few levels there will be Boss battle of a giant nasty bug. 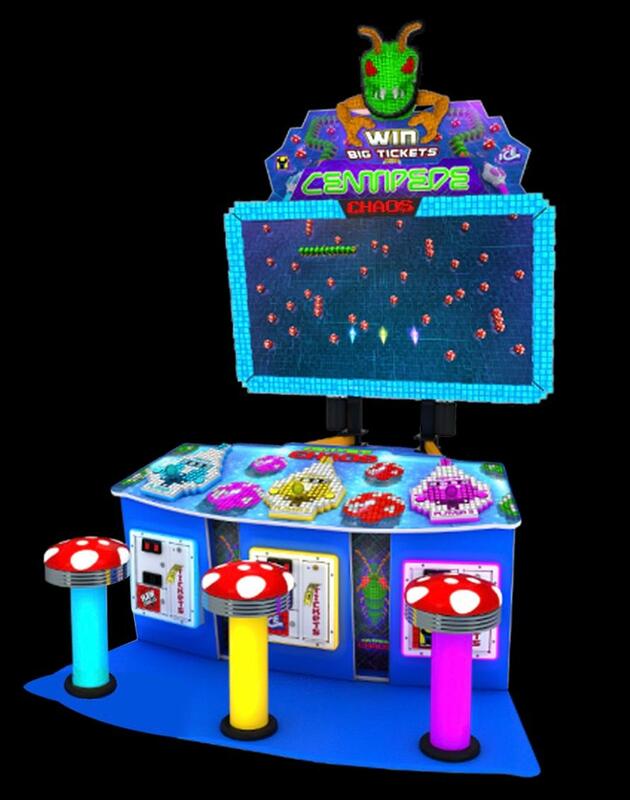 The more you blast with your blaster the more points you score Marking the first time that a new Centipede game has been seen in arcades. – Worldwide recognition and great for kids & adults alike! – Supports 1-3 players at the same time! Price: 4 hour rental rate ,Please call our office for a quote.